Spending money to work with an expert graphic designer can seem like a frivolity, especially to smaller businesses where there just isn’t much of it. This is because people often can’t see any cause and effect between what your company looks like, and how much you sell. I doubt you’ll ever get a customer to say that the reason they handed over their cash was because you looked great. It is subtler than that. But, it’s a subtlety that underpins sales success. So, here are three ways in which good design translates onto your bottom line. 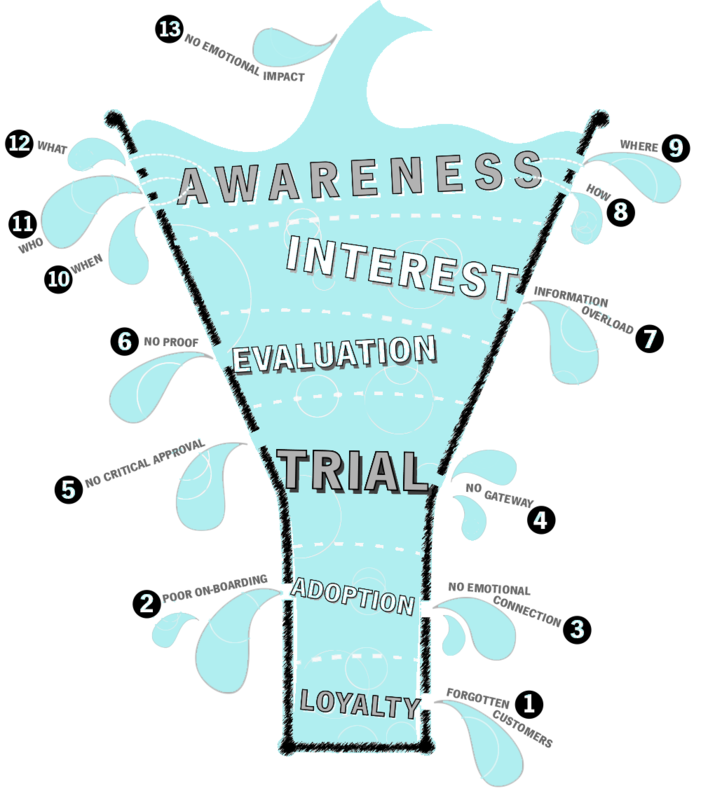 I use an auditing tool called The Thirteen Touchpoint Leaks, it identifies and prioritises improvements across the buying decision that squeeze every ounce of value from every penny you spend on marketing. Leak 12 is ‘not being known for what you do’. It’s when people have you filed in their minds, and simply don’t think of your business when a buying need comes up. Or, you attract the wrong kind of work. Great graphic design can dramatically impact this leak. Some of us think in words, some of us have to experience something, but many, many more find a good picture is what makes an idea stick. Great design will give you a visual way of communicating what you do. It makes it crystal clear that if they’re looking for whatever it is you do, then you’re the people to talk to. Having a set of visual brand guidelines for how your business (on and off line) unifies your materials. This visual consistency helps people to feel that you have great attention to detail, and that you know what you’re doing. One of the exercises I ask people to do is to lay a selection of their materials out across the floor, then cover the logo. Then ask: does this look like one company? Often, there’s a bit of a mish-mash, particularly when you include non-marketing materials like invoices or contracts. If everything has a clear style running through it, your customers (and potential) will feel like you’re on the ball and that you’re less likely to have inconsistent customer service. They know what to expect, and that’s bankable! Leak 3 of my 13 is ‘no emotional connection’. Whatever you’re selling, if it doesn’t feel right you will lose sales. If all things are logically equal, it’s what ‘feels right’ that wins the deal. The consistency we talked about above does a lot to build this feeling, but the other is really showing the character and values of your business. Becoming a customer of a company, gives that company permission to be part of their life… so, they’ll want you to be people they’re happy to spend time with. 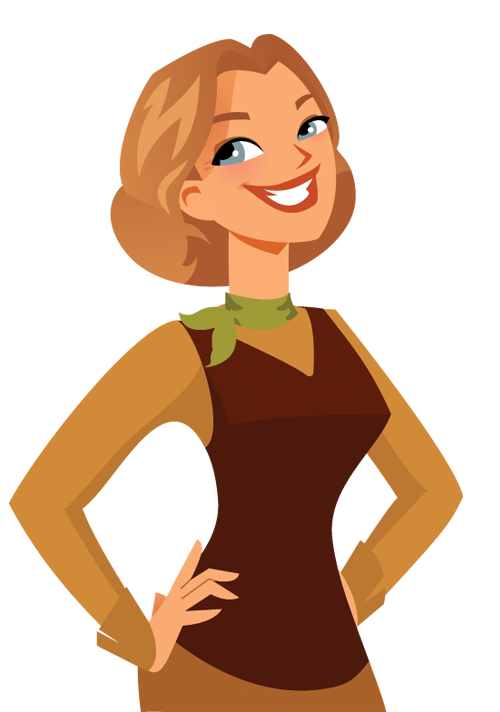 Your visual identity is a key mechanism for getting the personality of your business across. 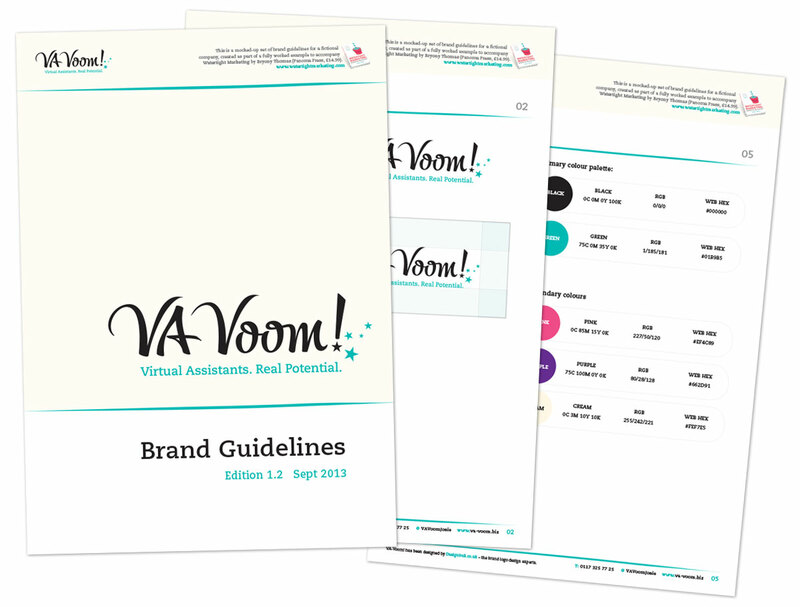 When I used Designbull to put the brand together for VA-Voom! (the fictional showcase I use in my book, Watertight Marketing) I wanted to express a sense of friendliness, efficiency and a bit of fun. Take a look, you’ll see how clear this is in what he came up with. These are just three ways that great design supports sales results. There are so many more. If your business is wavering over whether or not this is something you should have on your budget. I, for one, would definitely say it’s an investment that will pay back. And, the earlier you do it, the sooner you’ll see the benefits. This entry was posted in Design and tagged graphic design, sell more, small business, watertight marketing. dorset cereals. Love the taste, but what’s going on with the copy?